Below is the technology industry news & trends report for July 2016. You can also check out our latest news & trends report to be in the loop of what’s shaping the tech industry landscape today. We are glad to provide you with an outlook on major events in the Information Technology Industry in July. Last month, the technology industry realized that Brexit actually will happen and everyone needs to start adapting to this change as soon as possible. To mark this change Forrester has updated the forecasts for the European and the U.K. tech markets for 2016 and 2017. The U.K. tech industry will grow only by 1 percent in 2016 and stay flat in 2017, instead of the earlier prediction of 5 percent growth each year. Take a look at other tech industry news below. Microsoft announced the support for multiple versions of R and Python in Azure ML. Now the developers either can use new versions of the languages for the next project or update the existing scripts to run under a newer version. The experts from the Forbes Technology Council shared some insights about future UX trends. Namely, they list the 10 best practices to watch, including natural language processing and chat bots, voice interfaces and IoT. Personalization is one of the most significant UX trends this year, as evidenced by the popularity of such services as IRIS.TV. The company provides content personalization services using AI and machine learning. Invasive ads and irrelevant content disrupt the UX, but the new, AI-based advertising can change the entire industry. IBM supercomputing capabilities are growing rapidly with new APIs allowing developers to use as much of Watson’s features as they need. This is bringing IBM technologies closer to startups and is accelerating the growth of its cloud services. The key fields of interest for Big Blue are speech and object recognition, dialog services, text analytics and robotics. In our opinion, the usage of bots and other similar technologies will boost. Google hopes to improve its positions in the cloud segment by introducing two AI-based tools as an open beta. The first one, Google Cloud Natural Language API, is a powerful text analysis tool which allows analyzing the text and determining the author’s mood. The second, Google Cloud Speech API, is a speech recognition tool that can be used to convert audio to text. Microsoft has demonstrated a particular interest in more sophisticated ways to use machine learning. The company will use Minecraft to test a new platform, called Project Malmo. The project aims at exploring the opportunities of human-AI collaboration. In a new experimental version of the game, the algorithm-controlled characters could be trained by the player to perform different tasks, like navigating obstacles, crossing bridges or even building complex objects. eBay reinforces its AI, machine learning, and data science capabilities through the acquisition of Israeli startup SalesPredict. The deal will contribute to eBay’s structured data initiatives and make the company’s offerings more contextual, which is a strong competitive advantage. SalesPredict’s core product is an analytics-based learning engine which uses your order history to suggest relevant items you might be interested in buying. The competition in Big Data intensifies. This month, Workday announced its acquisition of Platfora, an operational analytics and data discovery tools provider. The demand for data analytics as a powerful add-on for traditional HR and financial software is growing fast, but experts think this was the right move. Microsoft launched a professional degree program for data scientists. As the economy becomes more data driven, the demand for qualified data scientists is growing fast. The educational program is Microsoft’s attempt to address the shortage of skilled professionals in this field. Excellent mobile experience is a key to a successful business. According to LogMeIn and Vanson Bourne’s survey, 85 percent of respondents wouldn’t do business with a company providing a poor mobile experience. The respondents also named the most important factor influencing mobile experience – Availability of support options and contact information on the website. Prisma, a popular AI-based photo editing app, now available for Android users. The question now is whether it will be acquired or continue its operations as an independent project. After Prisma co-founder and CEO Alexey Moiseenkov’s recent visit to Facebook HQ, some believe the social media giant might be interested in purchasing the app. The situation resembles the one with Instagram, which was acquired by Facebook for $1 billion in a matter of days after launching on Android. US iPhone users tend to delete retail apps if they have poor performance, crash or freeze. Usually, the users install retail apps because of the discounts and rewards offered. But downloading the app doesn’t mean the loyal and frequent use of the app. As a result, most of the respondents said they tend to use more than one retail app. Ninety percent of the apps are uninstalled after just one use. 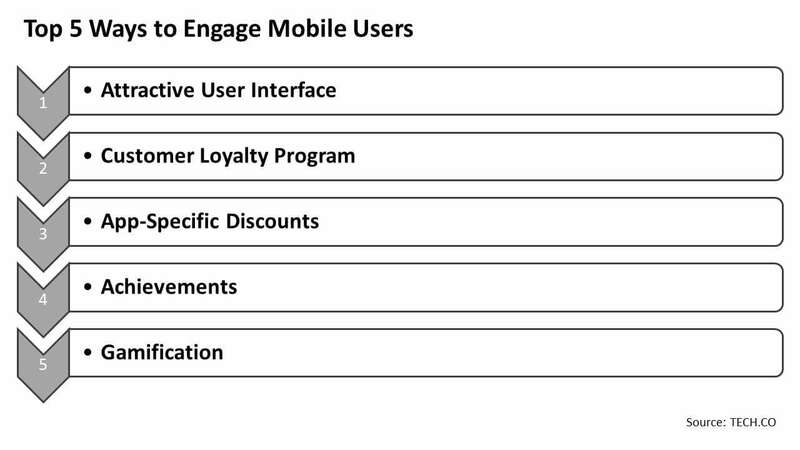 To help you make your app one of those 10 percent that stay, TECH.CO published the top 5 ways to engage your mobile users. The main elements of an addictive app are Attractive User Interface, Customer Loyalty and App-Specific Discounts, Achievements and Gamification. AT&T and IBM announced they would collaborate to support Internet of Things (IoT) development. The companies will join forces to create open standards-based tools on the IBM Cloud, and allow developers to build IoT solutions more quickly and easily. The partners expect that demand for IoT developers will soar to 10 million people in the coming years. Softbank acquires ARM Holdings, the U.K. semiconductor company, for over $32 billion. The experts say the Japanese company’s primary interest lies in the IoT hardware produced by ARM. The deal still needs to be approved by regulators. Significant growth of the IoT market will be strongly supported by such fundamental factors as the soaring number of connected devices. Ericsson predicts the number of IoT devices will reach approximately 28 billion by 2021. (There were 15 billion devices already in 2015). The segment structure will change dramatically in 2018. 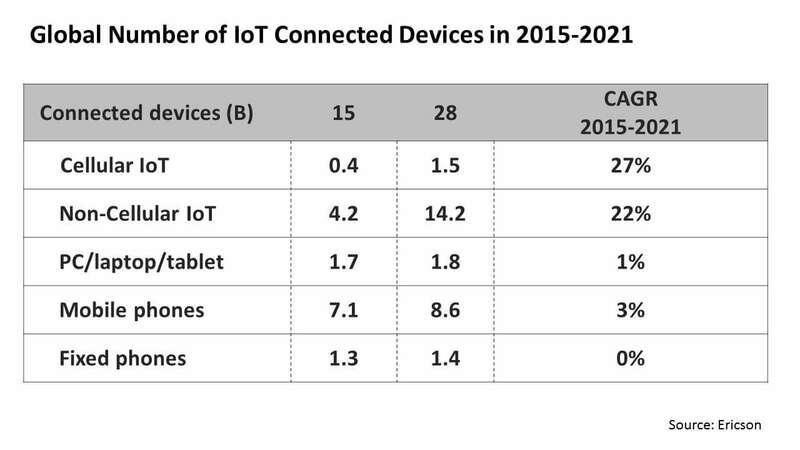 Sensors and devices will beat smartphones as the major IoT sub-segment. Google acquires a cloud media content platform to promote its Cloud Platform among media broadcasting companies. Founded in 2007, Anvato provides a set of tools to encode, edit, publish and securely distribute video content across a number of platforms. HourlyNerd, a new Boston-based startup, raised $22 million, growing its total funding to about $33 million. The main idea behind the product is providing lower-cost business consulting services, acting as a digital middleman between the private consulting professionals and business entities. The project already has gathered a network of 25,000 business consultants. The company will try competing with established market leaders, such as McKinsey & Co and Boston Consulting Group, in such areas as market research, interim executive services, and business valuation. Australian telecom giant Telstra acquired IT consulting and development company Readify. The details of the deal were not disclosed, but three years ago a 70 percent stake in Readify was valued at $21 million. Telstra is expanding its IT services portfolio, having previously acquired cloud migration service Kloud for $40 million. The acquisition will strengthen Telstra’s positions in application development, software deployment, IT consulting, Cloud and Internet of Things. Gartner has published its forecast on global IT spending. According to the research, the IT market will stay flat in 2016. IT spending will increase from $3.413 to $3.412 trillion in 2016. Nevertheless, global enterprise software and IT services spending is expected to increase 5.8 percent and 3.7 percent respectively. According to Gartner’s survey, 41 percent of IT professionals believe their companies will shift to digital business within two years. Such digitization means the creation of a new business design by blurring the lines between the digital and physical worlds. Paul Taylor, a former Google expert, started working on the new bank operating system called Vault OS. The new blockchain-based product will aim for improving bank security and help banks cut the costs of computing centers. The mobile banking startup Tide raised $2 million from Passion Capital, LocalGlobe and a group of other investors. Tide is the first global mobile-first banking provider for small businesses. One of the product’s benefits for customers is no set-up, monthly or annual fees. The fintech startup will offer additional value for business owners through a list of features. London is at risk of losing its dominant position in the European fintech industry after Brexit. With $962 million (£676.9 million) in funding received by the U.K. startups last year, the country was the leading European fintech hub. 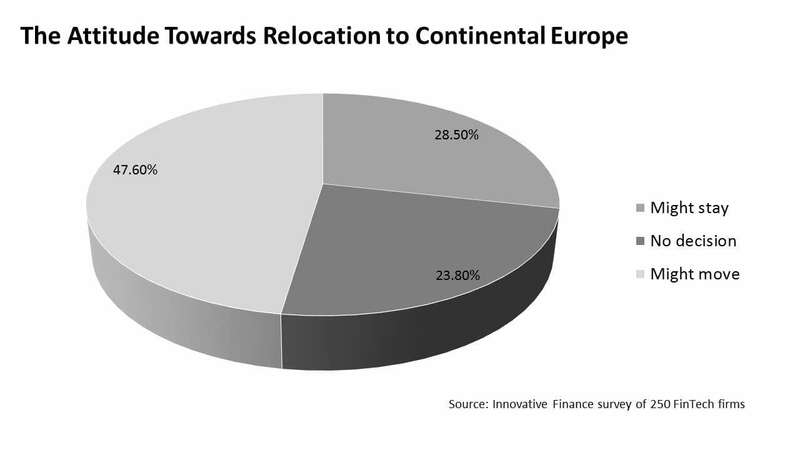 Nevertheless, circumstances have changed and almost 50 percent of entrepreneurs are considering relocating their businesses to the Continent. The two most painful problems startups might have to face are unfettered access to the European market and the ability for EU citizens to work in the U.K. Currently, a large share of talent employed by the U.K. fintech companies are non-citizens. Skift has released its global ranking for the Best Tourism Websites in 2016. According to the insights, digital tourism has changed significantly since the previous list was published back in 2013, increasing the popularity of such services and making their design more original and storytelling. Australian company Serko launches a new travel management application, Serko.Travel. The service allows users to book and manage business trips, including flights, hotels, rental cars and airport transfers. It also gives an opportunity to monitor the travel staff location. Bot technologies increasingly are being adopted in travel and booking and other areas related to customer care. Skift provided a short overview of 5 New Travel Startups, focusing on Messaging and AI. The buzz surarounding bots is not unfounded: Investors are very interested in such technologies. SnapTravel, the company working on a half-bot/half-human hotel booking service raised $1.1 million in seed funding. The Retail and eCommerce landscape is rapidly changing. 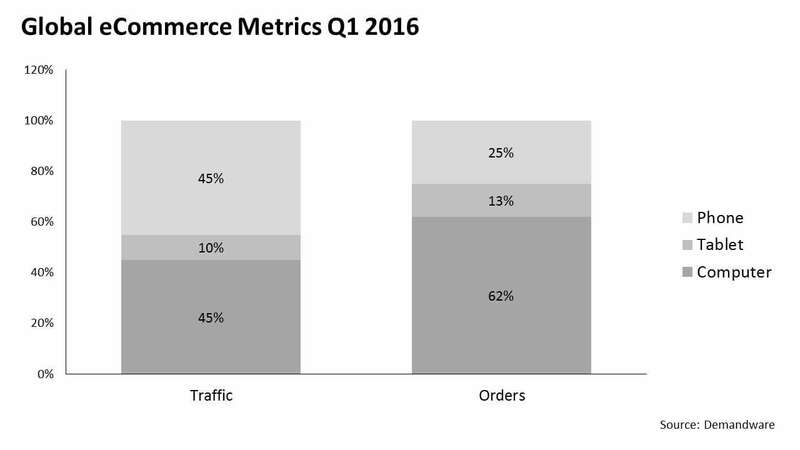 Smartphones have become the core source of traffic for eCommerce. Currently, 45 percent of traffic comes from mobile devices, according to Demandware. It is expected growth will continue and the mobile traffic share will soar to 60 percent. The shift to mobile makes large retailers think about incorporating mobile shopping capabilities in-house. Alibaba Group Holding is going to put a stop to counterfeiting. The Chinese eCommerce giant presented a new online system to remove fake goods from its platform. According to Forrester, the majority of large companies already have adopted or are going to adopt IoT technologies in the near future. CIO.com expressed an opinion that IoT technologies will transform the retail industry. They see two relevant areas for Internet of Things in retail, the IoT-driven consumer experience and supply chain operations. But the process of adoption is complicated by the scope and variety of the available technologies. Transfix, a New York-based startup, raised $22 million in funding for its freight booking platform. Often referred to as “Uber for trucking,” the service connects loads with shippers, making the search for the best contractors simple by using numerous filtering options (safety, timeliness, etc.). 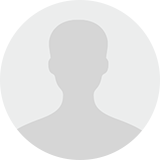 Being an innovative solution, the company has entered a quite competitive industry. Among its rivals are both traditional truck brokers that have gone digital and similar startups, such as Cargomatic Inc., Trucker Path Inc., etc. It’s worth noting, that this industry is of interest not only for venture funds. Recently, the leading investment bank Goldman Sachs joined the funding program of CargoX, a Brazilian trucking startup. The project’s core idea is reducing the number of trucks running empty. The company received $10 million in Series B funding. Cubic Transportation Systems is going to purchase the license for Transport for London’s contactless payment system. The contract value is expected to reach £15 million (more than $19 million). Sydney, Brisbane, Vancouver and Chicago will be the next cities to adopt this technology. The Affordable Care Act has built a solid foundation for digital healthcare in the USA. In 2009, prior to the law taking effect, only 12 percent of hospitals adopted electronic health records (EHRs). Currently, the adoption rate is about 96 percent. This created a wide range of opportunities for the transformation of the healthcare industry. On the 1st of July, a law that allows doctors to provide therapeutic services by telecommunication technologies came into effect in Indiana. This single step might result in industry growth of up to $34 billion by 2020, from $23 billion in 2015, according to Mordor Intelligence. The wide adoption of such services as AristaMD, serves as an evidence for the great potential of telemedicine. The San Diego-based startup already has raised more than $11 million in funding for its software platform which enables doctors to communicate with a network of their patients and provide eConsulting services. Big Data and analytics are the top investment areas in the healthcare industry. In the first half of 2016, the total funding in this field reached $300 million. Digital health company Big Health is working on a non-drug treatment for sleep disorders. The company’s product, Sleepio, aims at normalizing people’s mental health and well-being. Currently, it is used by about 750,000 people in the USA. Paperless ticketing technologies can provide more entertainment opportunities, make them more convenient and reduce resales. Marketing startup Sprinklr is gaining momentum, valued at $1.8 billion. The company operates more than two dozen social media scheduling, digital advertising and online commentary management apps and serves more than 1,200 companies, including McDonald’s, Microsoft and Nike.